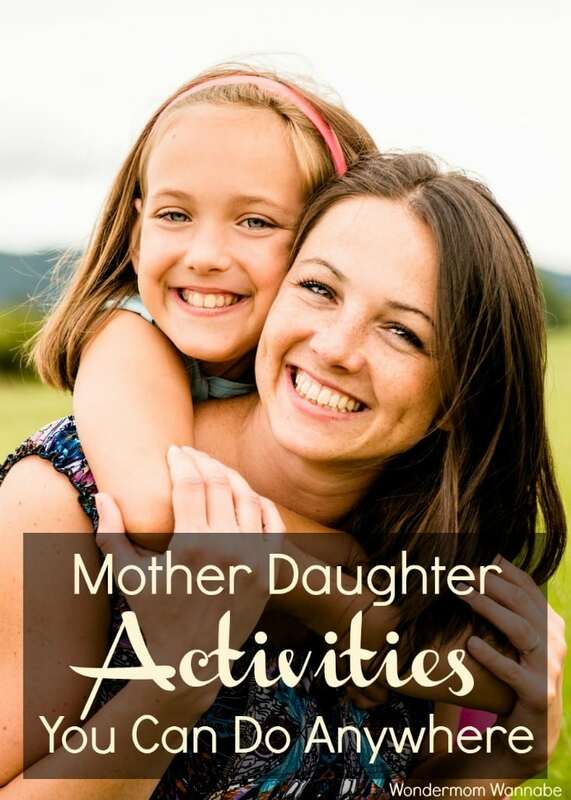 You can enjoy quality time with your daughter ANYWHERE with these fun mother daughter activities that don’t require anything but the two of you. 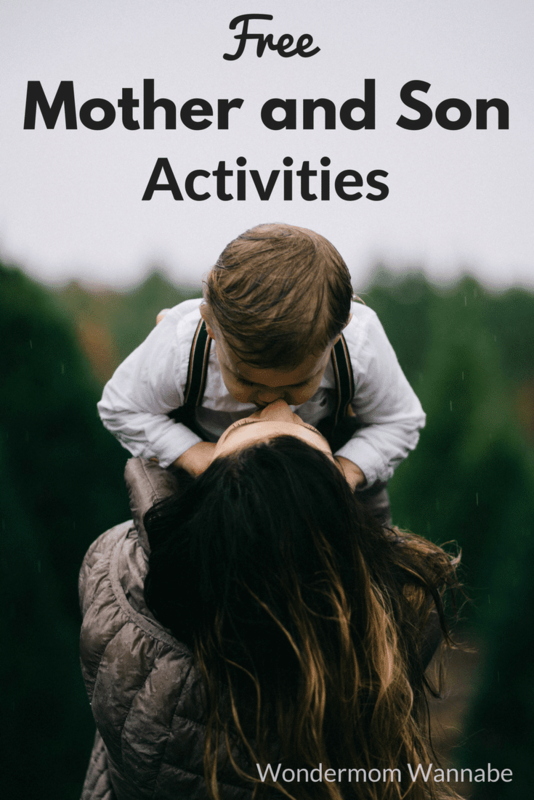 Whether you are spending time at home with your daughter or venturing out, you can enjoy these simple games. Daily family life is BUSY! As a result, sometimes we spend so much time just trying to get everything done, we don’t spend enough time connecting with our loved ones. When it comes to bonding with our daughters and passing on our advice, opinions and ideas, we often feel like we have to plan intentional, significant activities. In reality though, our daughters learn from us from the every day interactions and they appreciate our love for them in the small moments when we give them our undivided attention no matter what is happening around us. 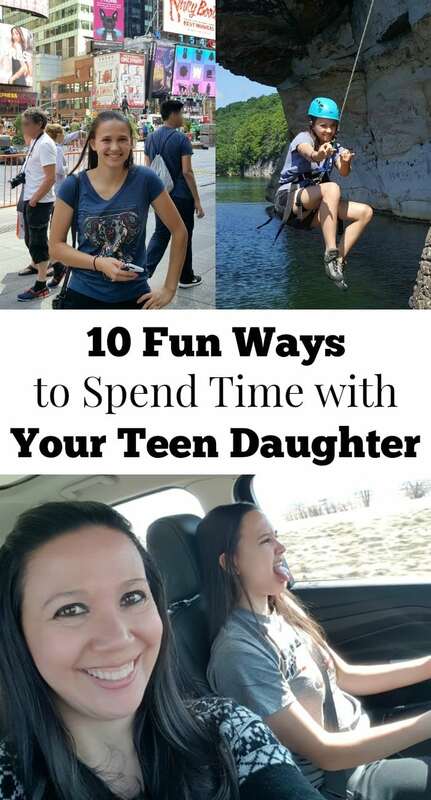 So, mother daughter dates are great but there are plenty of ways to have fun with your daughter, give her your time and attention, and get to know her better no matter where you are. 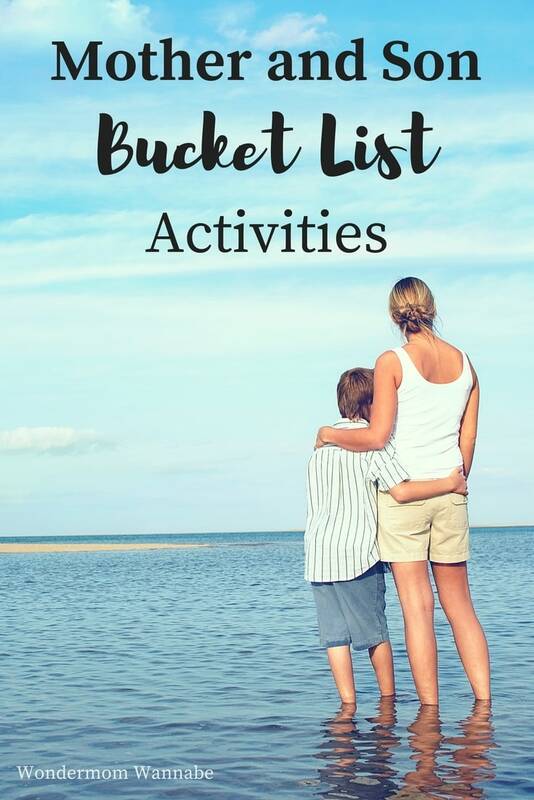 Whether you’re in the waiting room at the dentist, waiting to board a plane, sitting in the school drop off line, or driving in the car on your way to practice, these are activities you can enjoy together. If you are playing somewhere where you have to remain quiet, these mobile games are a fun way to interact without speaking. 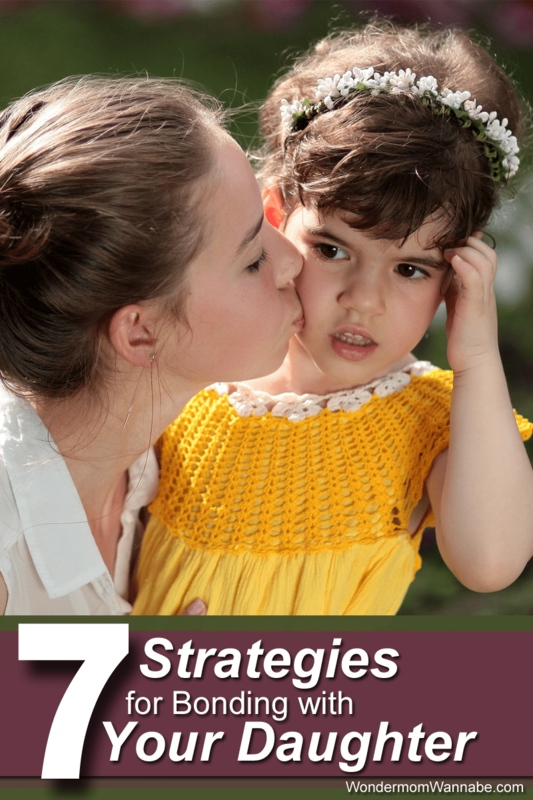 If you liked these ideas, you might enjoy these other fun mother daughter activities . Don’t worry, if you have sons too I have some suggestions for your mother son bonding time too!